The New Waterford Skating Club is pleased to announce that this weeks "Skater Of The Week" is four year old Bridgette MacPherson. Bridgette is wearing her "I Can Skate" t-shirt that was presented to her by CanSkate assistant Michelle Baker. Congratulations Bridgette!! The New Waterford Skating Club is pleased to announce that our "Skater Of The Week" for this week is four year old Tyler McNeil. 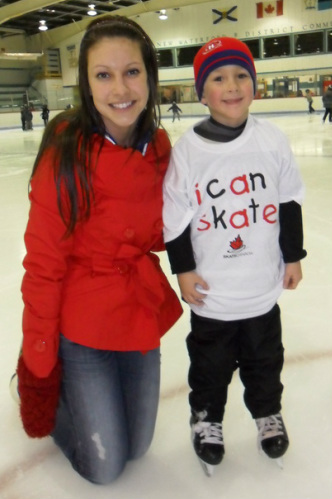 Tyler is pictured wearing his "I Can Skate" t-shirt that was presented to him by CanSkate Assistant, Sarah Cooper. Congratulations Tyler!! The New Waterford Skating Club is pleased to announce that our "Skater Of The Week" for this week is six year old Haley Anderson. 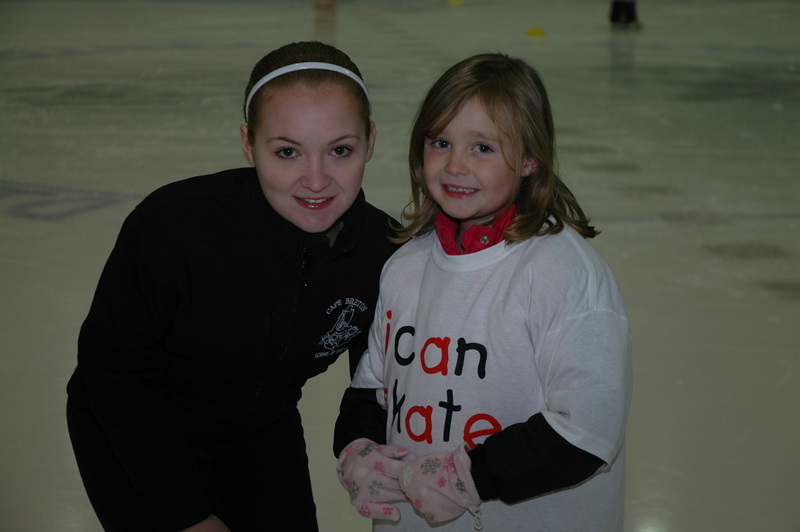 Haley is wearing her "I Can Skate" t-shirt that was presented to her by CanSkate assistant Lyndsay Hawco. Congratulations Haley! !